Now that the Westworld finale has aired, its many stars have been freed from HBO’s secrecy vaults and can now give interviews about the show. Anthony Hopkins is one of these stars, and he talked to Entertainment Weekly about what drew him to the show and what it was like getting into Dr. Ford’s head. For starters, he says he initially read the script because he remembered the Westworld movie, even though he doesn’t actually remember anything specific about the movie beyond the fact that Yul Brynner was in it. He also explains that co-showrunner Jonathan Nolan told him he’d be playing an “even darker” version of Walt Disney, which is pretty funny. Westworld aside, though, one interesting bit from the interview is that Hopkins seems to regret doing Hannibal and Red Dragon. 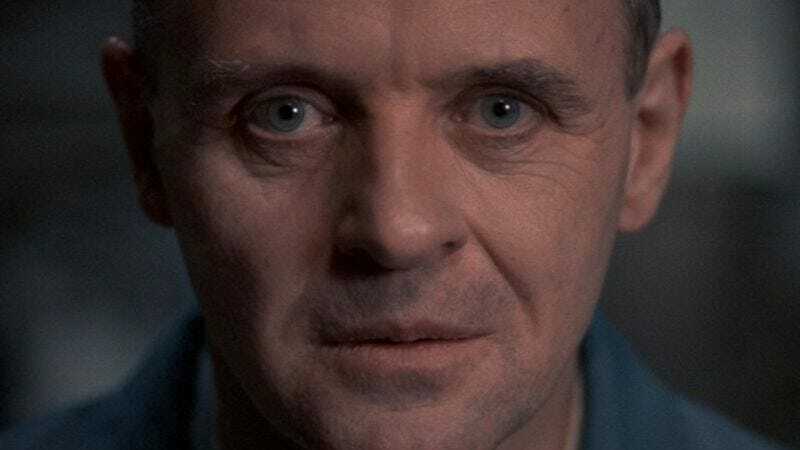 Entertainment Weekly asked if there are any characters from his past he’d like to revisit in this reboot-happy world, and Hopkins simply responds by saying that he “made the mistake of doing two more [Hannibal Lecter movies]” when he “should have only done one.” Hopkins also notes that he thought The Godfather: Part II was “great,” but that wasn’t one of his movies or a Westworld-like reboot, so it’s not clear why he brought that up unless he’s suggesting that it’s the only good sequel ever made. The rest of the chat touches on the differences between working on TV and on film, some of the philosophies that drive Westworld, and which scene was his favorite one to shoot—naturally, he says it’s the terrifying conversation he had with Sidse Babett Knudsen while drinking wine and casually explaining that he’ll destroy her.